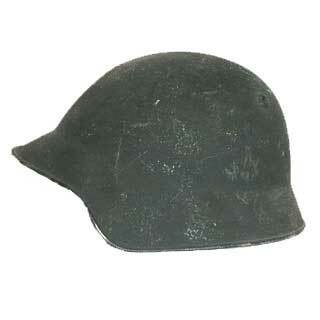 This is a Swiss M18 Helmet. 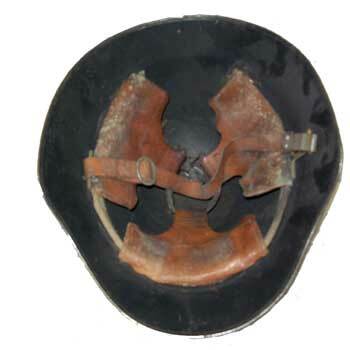 Made with 1.5mm Manganese steel it has proven to be a very durable helmet. It is in very used condition. The color is black and it has many scratches and wear on the outside of the helmet. The leather straps on the inside are adjustable to fit most people and will show signs of use and age. Add some character to your collection with this unique piece of history!